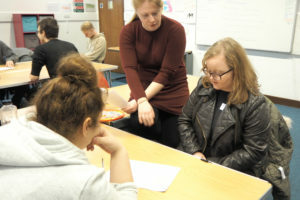 Employees from a local professional recruitment specialist Pure spent their Volunteering Day at Inspire Suffolk last Friday. 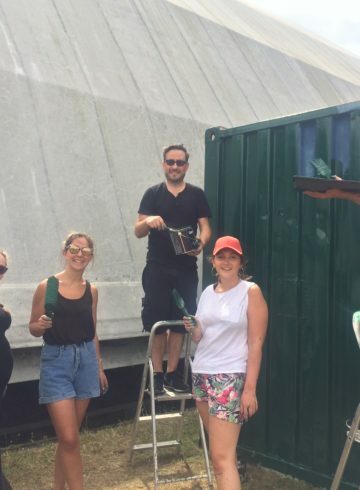 They volunteered to give our storage containers a revamp to bring them to life again and add a touch of colour to our sports field! 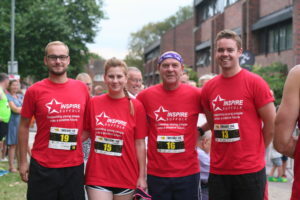 One of the many ways that we support the local community is by offering everyone the chance to play sport helping to build confidence, social skills, and self-esteem including many free to access activities. 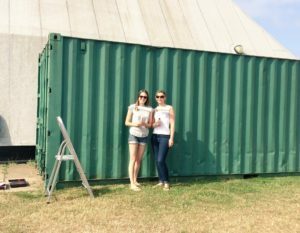 We have both indoor sports areas and sports pitches at our base in Ipswich and have two shipping containers used for storage. While these are extremely useful, they looked quite shabby. 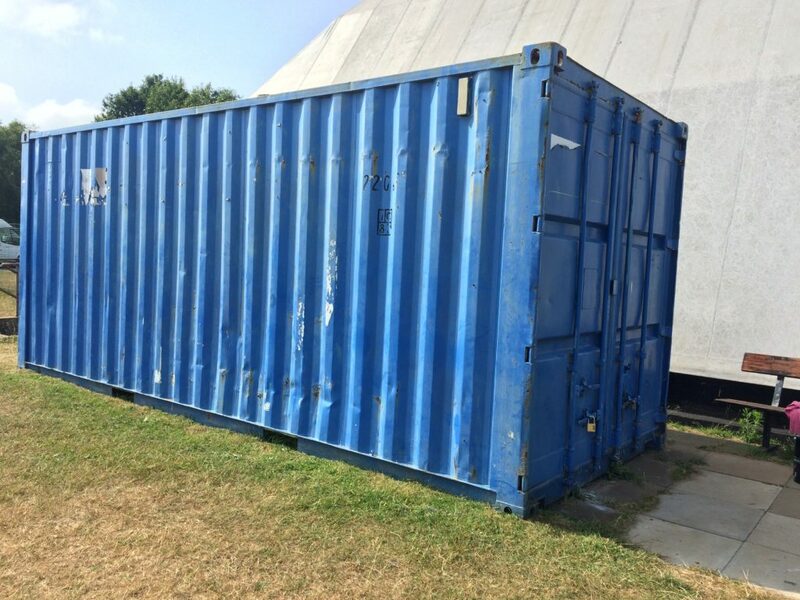 This made our sports fields a less inspiring place for the children, and for the local people and businesses that hire out our venue with all profits supporting our work. Each year, Pure’s Ipswich office dedicates a day to volunteering with a local community initiative. 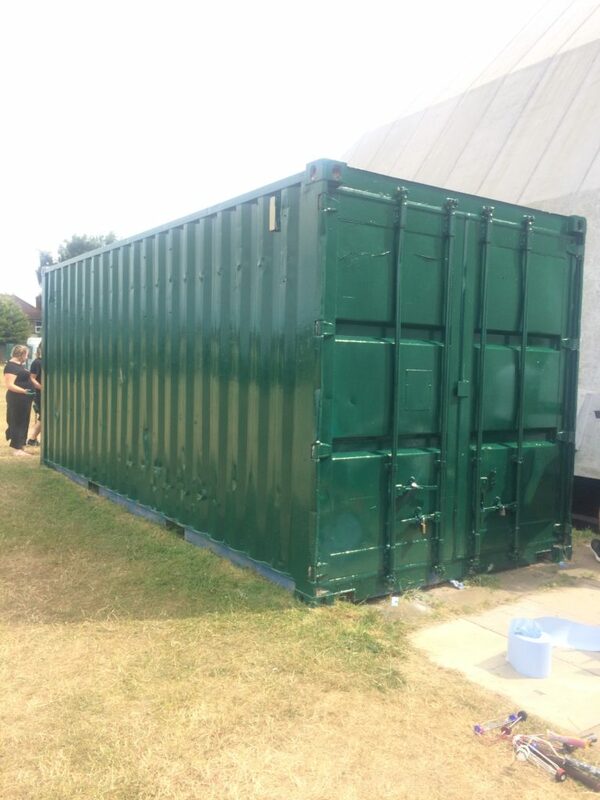 With the help of Pure, they have helped us to add a touch of life back into our field right in time for a big event for over 30 Primary schools as before the containers were well used and needed the life brought back to them! 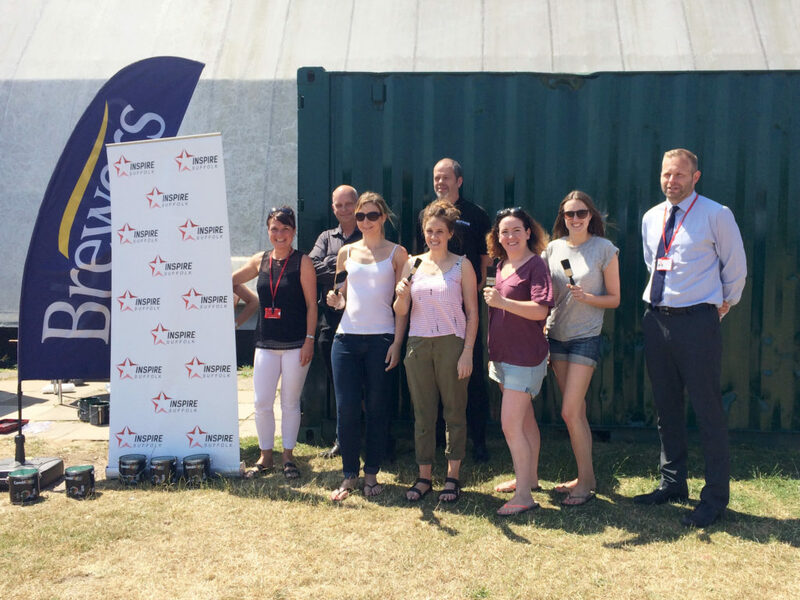 We would like to say a massive thank you to Brewers Decorator Centres and Rust-oleum for donating the paint so that Pure could complete their volunteering day. Another massive thank you to Brewers as they also donated a BBQ for us to use for our programmes and events! 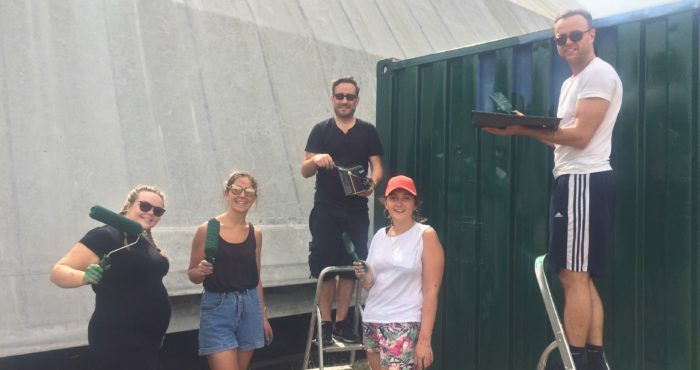 We want to say a big thank you to Pure for choosing us for their volunteering day and we look forward to our relationship continuing! Inspired by Pure’s volunteering day? 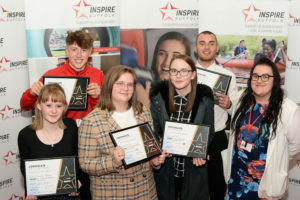 Inspire Suffolk are always on the lookout for volunteers this can be anything from supporting our events, to mentoring our students, to supporting mock interview days. We’d love to hear from you. Get in touch if you can help us in any way on [email protected] or call 01473 353 194.